Go from Confusion to Clarity to Confidence. Amy Strang Interiors LLC walks our clients through a step-by-step process that leads to outstanding results that fit your lifestyle. Go from confusion to clarity to confidence and achieve a place you love. 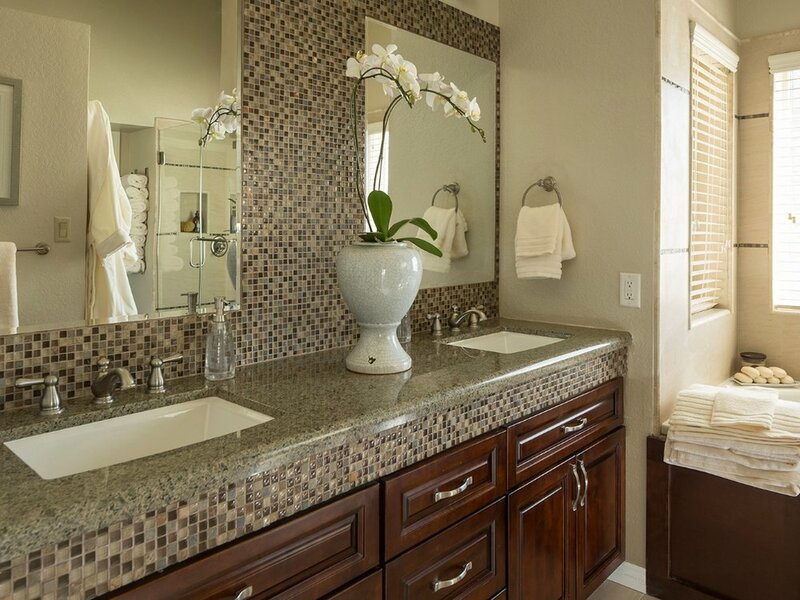 Our design philosophy is simple: we think that your home should be your favorite place to be. 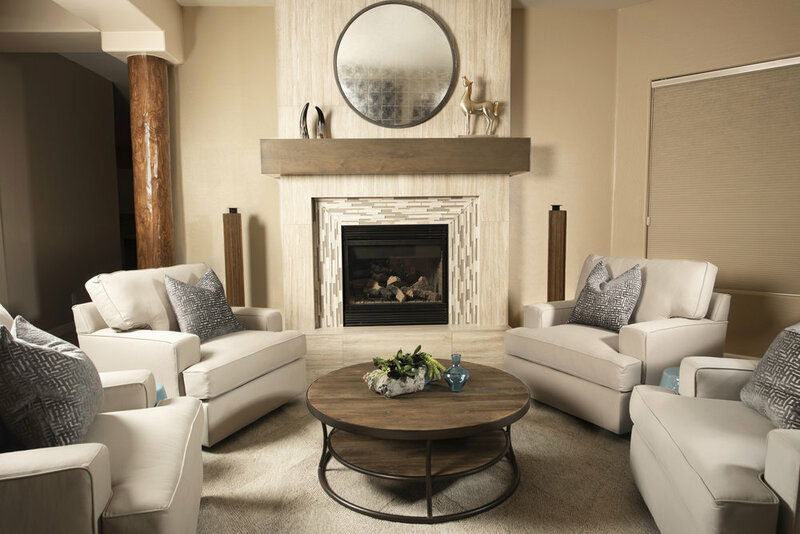 Amy Strang Interiors offers a wide range of design services to make your space feel like home. An hour and a half of professional, one-on-one interior design advice. 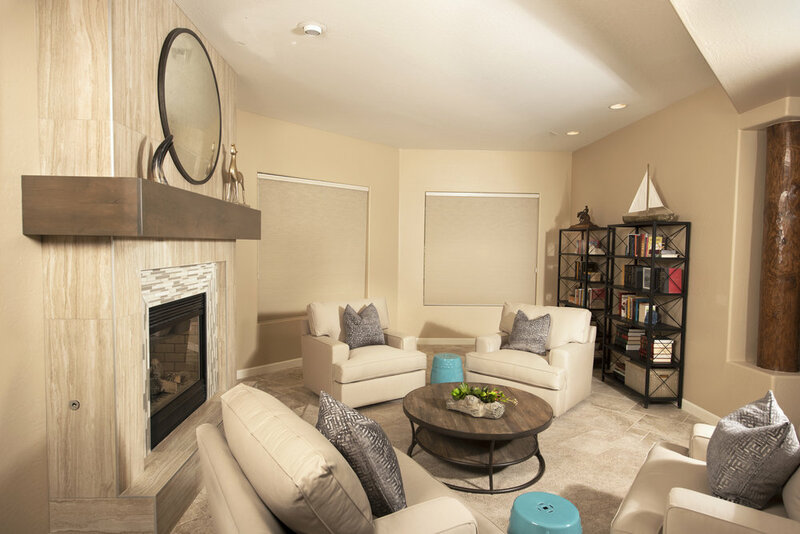 Designer will come to your place and help you figure out style and design direction. Get out your pad and paper and let's get started! Ask as many questions as you want. She will give you as much information as possible so you can develop a great, pulled together design and love where you live! Furniture placement feeling awkward? Not sure where to put the art or accessories? Changing seasons? Designer will come on site and guide through a home refresh. Love your place again! Selling your home? 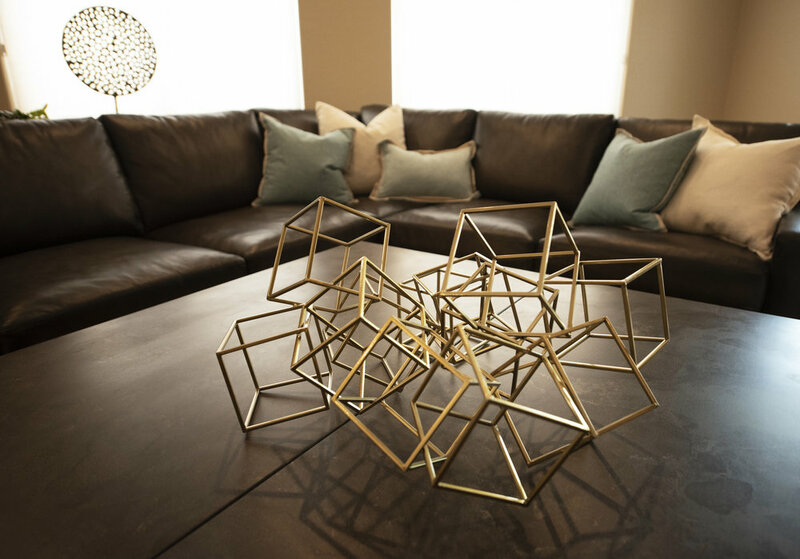 Let the Designer help you organize and arrange everything for the best first impression! She will help you set the stage so that your property stands out, maximizing opportunities for potential buyers to fall in love and visualize themselves living in the space. 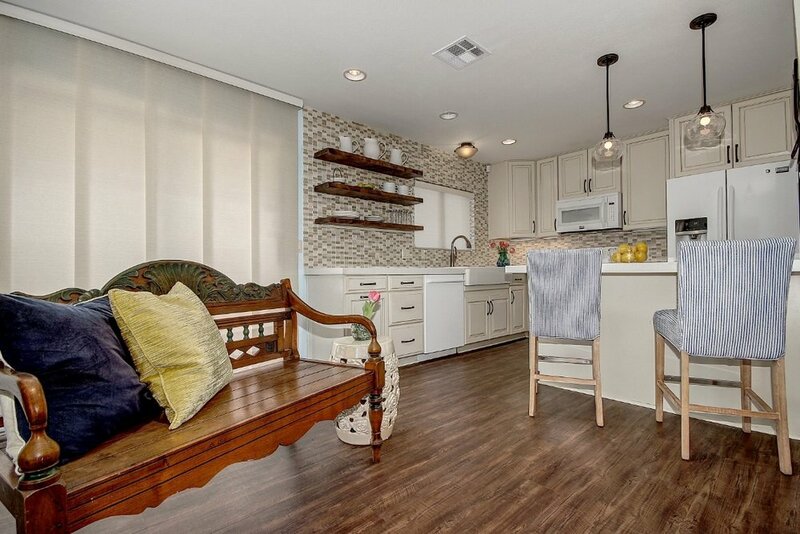 Is your place unfurnished or does the decor need a fresh start? Let's make a day of it! This service consists of eight hours of one-on-one time with the Interior Designer. Together, we will shop local furniture and retail stores to choose the right furniture and accessories to pull everything together. Great for condos, apartments and smaller homes. Looking to upgrade these important areas? Feeling overwhelmed by the design and selection process? Work with an experienced Interior Designer to make a plan, leading to an outcome you will love! One fee pricing based upon complexity of the project. Will work with client's contractor or recommend from our own trusted sources to assure an excellent outcome.